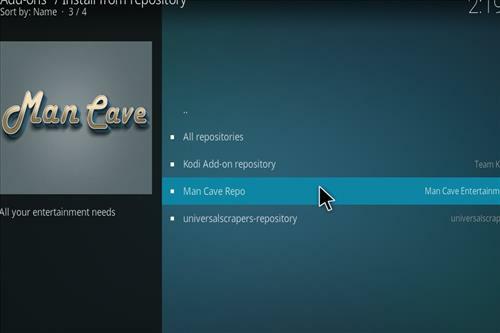 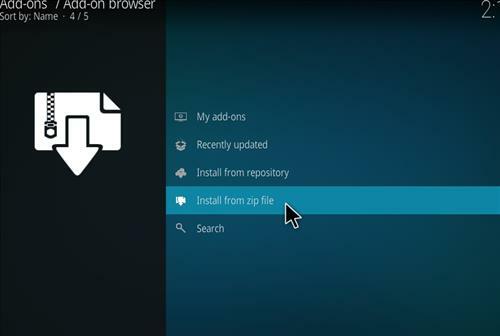 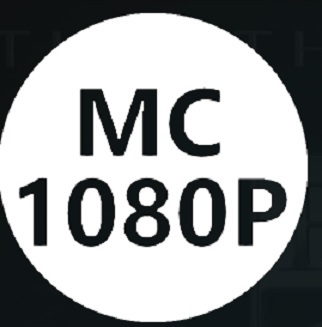 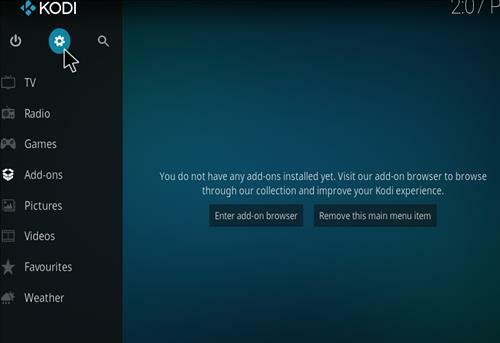 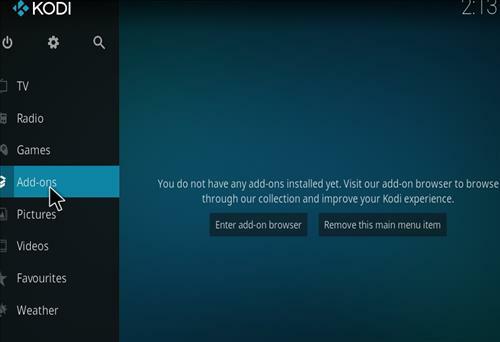 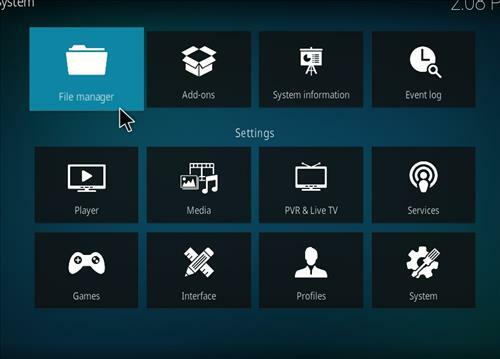 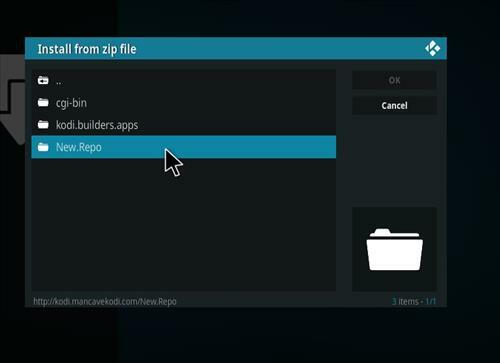 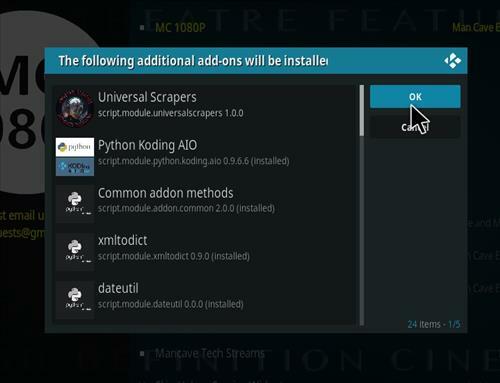 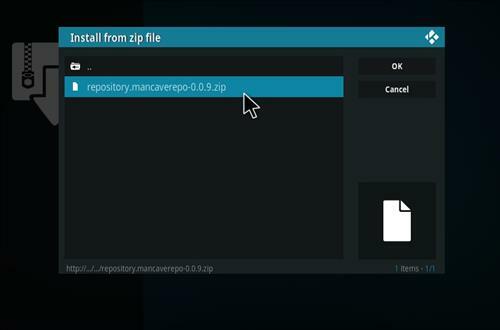 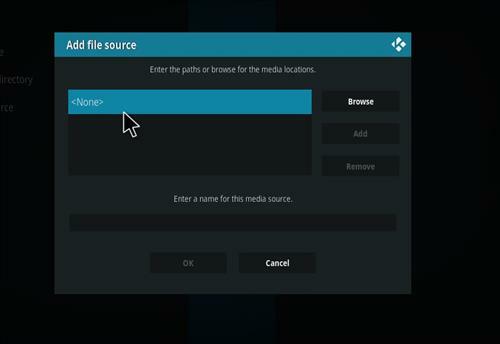 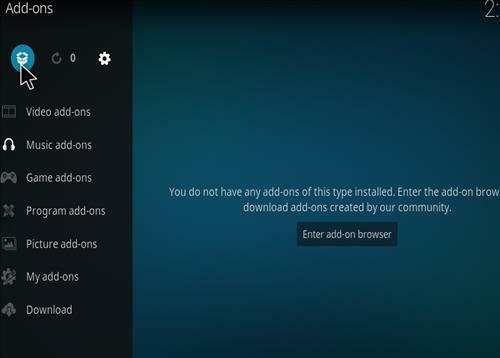 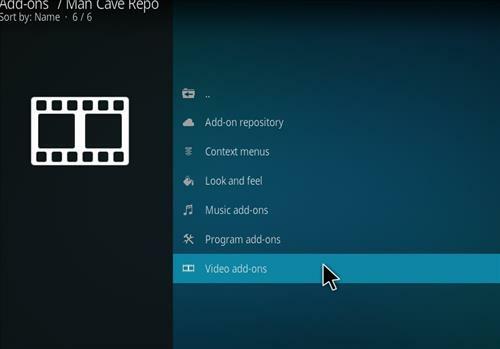 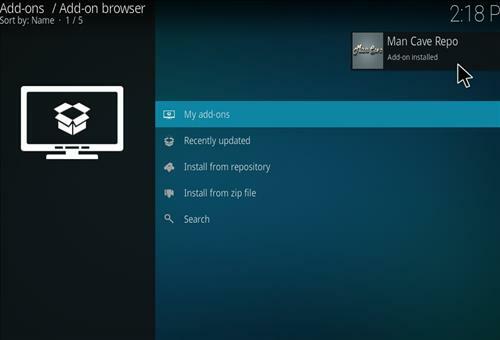 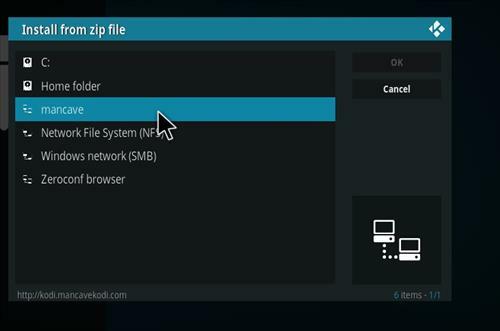 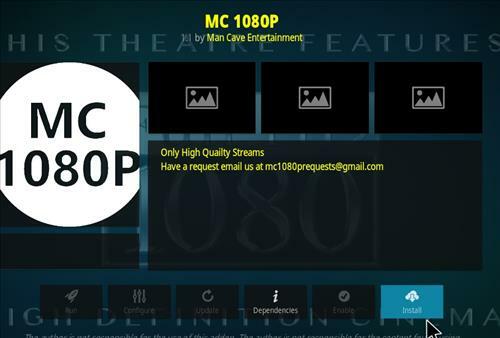 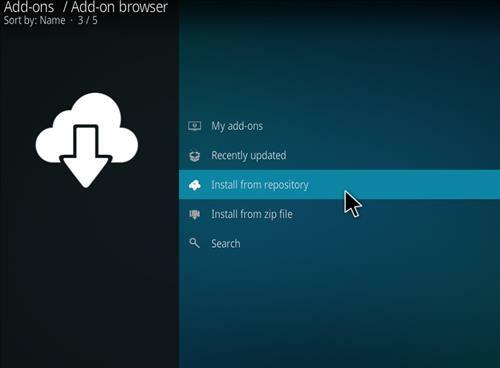 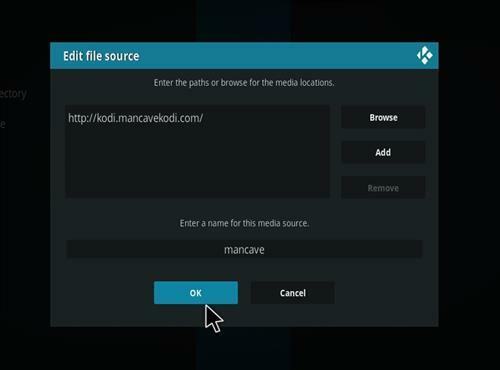 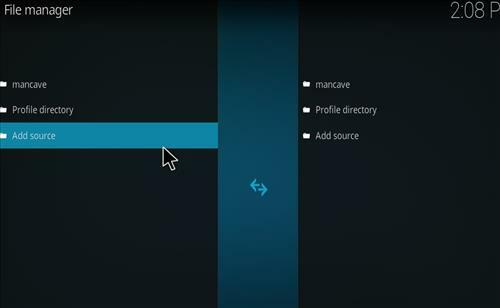 MC 1080P is a new one-click to play Kodi Add-on from Man Cave Repository. 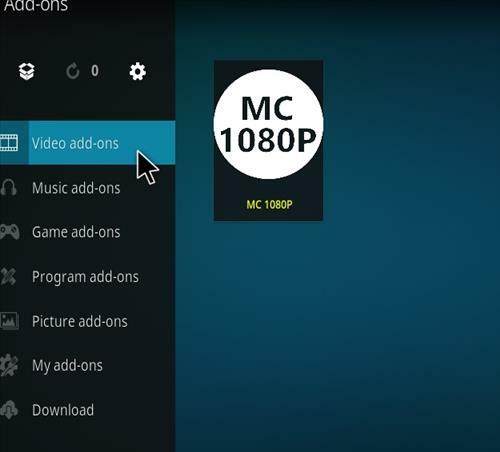 It has sections for 2018’s Movies to 1990’s Movies, Pre 1990’s Movies and Settings. 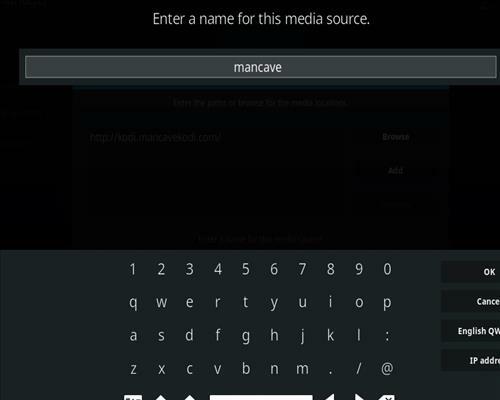 While testing it has been working very well.